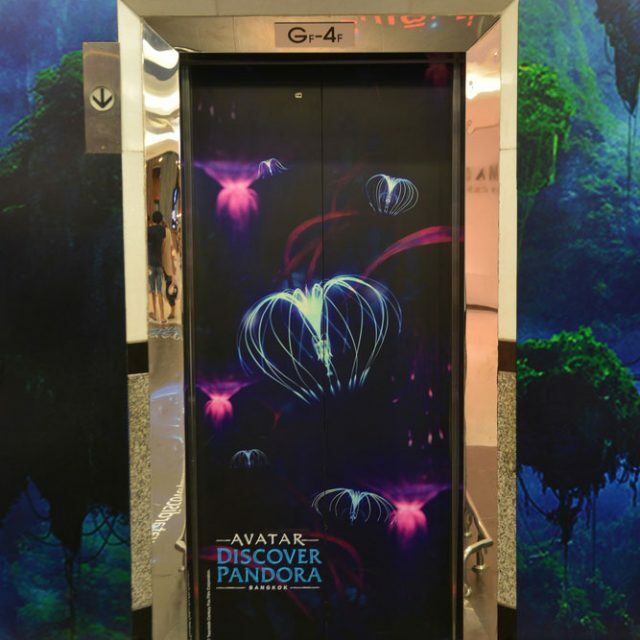 Elevator Graphics: Use Your Imagination….with Elevator Graphics!! Elevator Pitch! 30 Seconds to make the impact and convey the message. 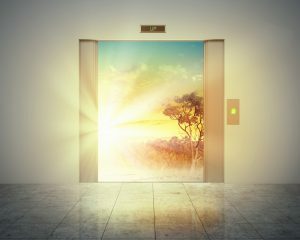 An elevator pitch is a brief, persuasive speech that can be used to spark interest in what your organization does. Elevator Pitch can also be used to create interest in a project, idea, or product. A good elevator pitch should last no longer than a short elevator ride of 20 to 30 seconds, hence the name. In order to deliver the elevator pitch you have to be present to deliver that high-end pitch, so what’s an alternative. An alternative is to use that 20-30 seconds ride and the white space of elevator to convey the message. Now achieving this is within your reach. At OM Signs, we specialize in transforming spaces. 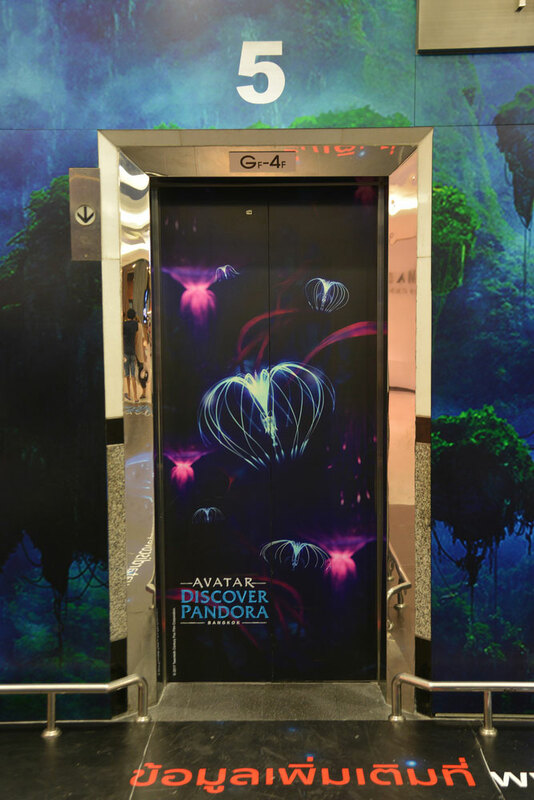 Full-color Elevator graphics are the perfect avenue to add creativity and imagination to your business space. Not only are they practical, but they will separate your business space from your competitors and give you an edge with a new form of Elevator pitch, a Pitch that will leave a memorable impression. 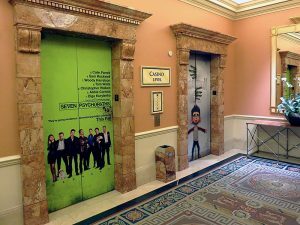 Elevator graphics also have a great deal of practicality! 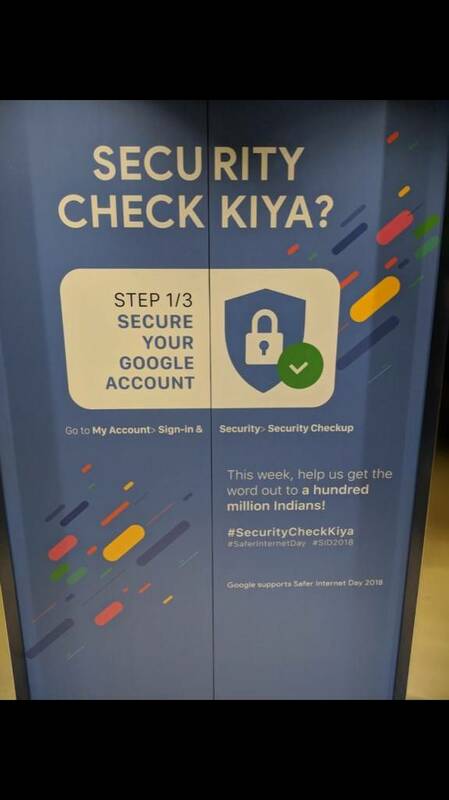 Because these graphics are digitally printed on high-performance graphics, if the time comes for them to be removed they can be removed with minimal damage to the surface underneath. So it does not matter if you are looking to display your companies history & values, draw attention to your brand, or turn an elevator door into a pathway through a magical education, OM Signs can help! 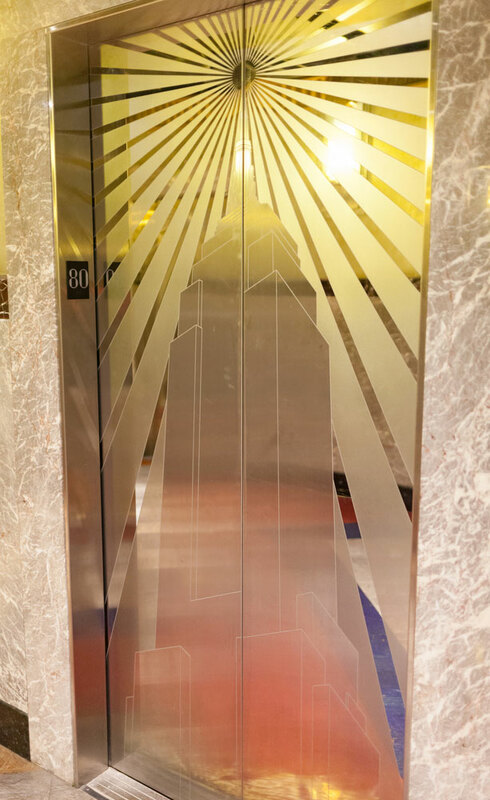 Call our team and we can come up with a creative solution that can transform your own space which helps your next business prospect take that elevator to new heights, day in and day out. Give a chance to your friends at OM Signs and Graphics and STAND OUT or if we can pitch, STAND HIGH! 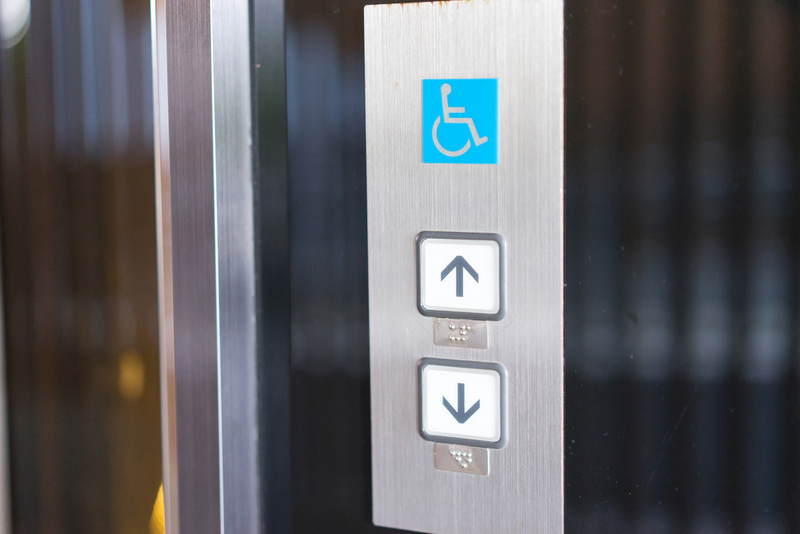 Do you need a company that SPECIALIZES in Elevator Graphics!